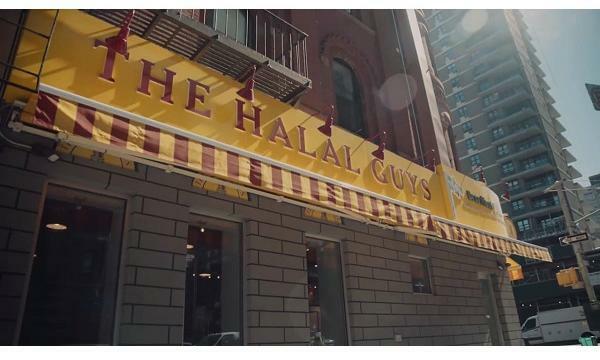 U.S. street food brand The Halal Guys has secured a second UK site. Restaurant operator ITICO F+B, which has the franchise rights for the said brand in the country, is set to open a venue in Earl’s Court at the end of June. The announcement was made at The Halal Guys’ first European restaurant in London’s Leicester Square. 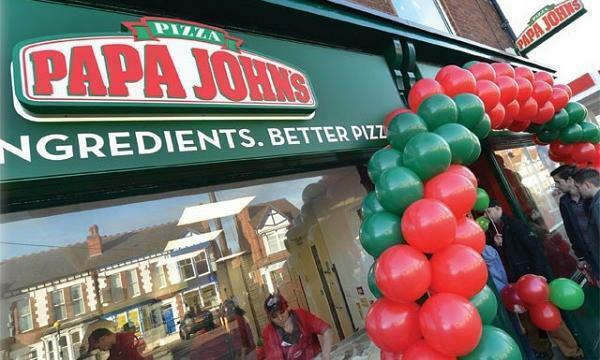 Another London site is expected to open this year, with up to 20 across the UK within five years. Currently, there are now 85 outlets under The Halal Guys brand across North America and Asia, with 400 more in the pipeline.